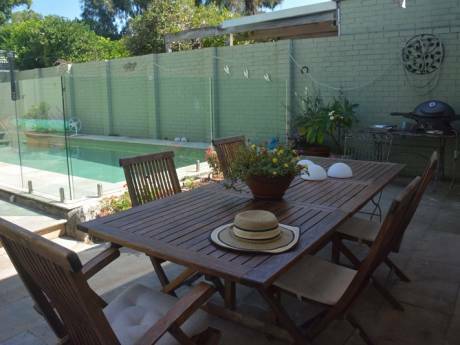 This 3 level home was renovated in 2011 including brand new kitchen, living and dining area. 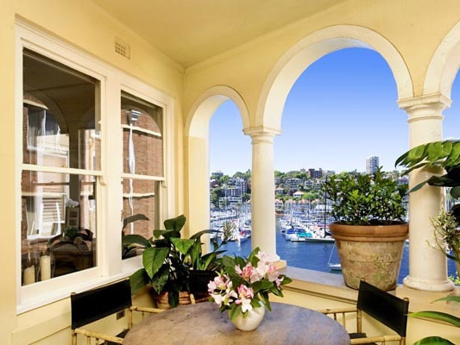 It is situated on the water north of sydney (35 min from sydney city) in the stunning leafy village of Clareville. Shops and beaches are all walking distance. 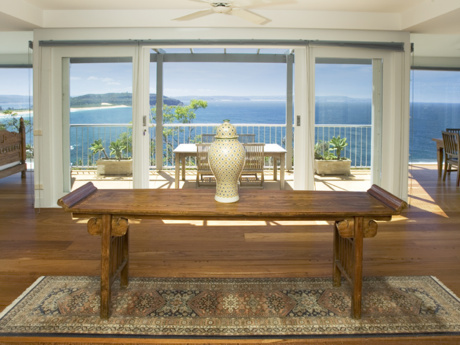 There is also a gorgeous boatshed and pier where you can spend days fishing, swimming, or watching the sunset over Pittwater.